Cinema audiences are finding Pearl & Dean's familiar 'Asteroid' theme music has been given a twist by original Queen members Brian May and Roger Taylor. The remix was done to raise awareness of the 24 October release of Bohemian Rhapsody, which tells the story of the rise of the band and its charismatic lead singer Freddie Mercury. The original ‘Asteroid’ theme was composed by Pete Moore and is 50 years old this year. Bohemian Rhapsody is being marketed by Twentieth Century Fox and Regency Enterprises. Kathryn Jacob, CEO at Pearl & Dean, said: "We think the upcoming film is going to be a huge box office draw for the second half of what’s already been an amazing year of cinema." 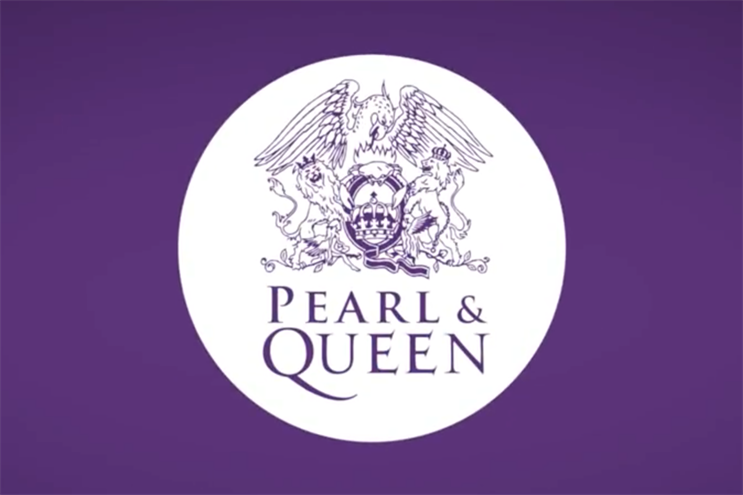 In addition, Pearl & Dean is launching a competition for any creative or media agency or any brand partners who have a musical bent to submit a creative remix of the ident, to rival Queen’s efforts, or to submit brand creative using the existing Asteroid music. The winning entry will appear in Pearl & Dean cinemas for four weeks in January 2019.